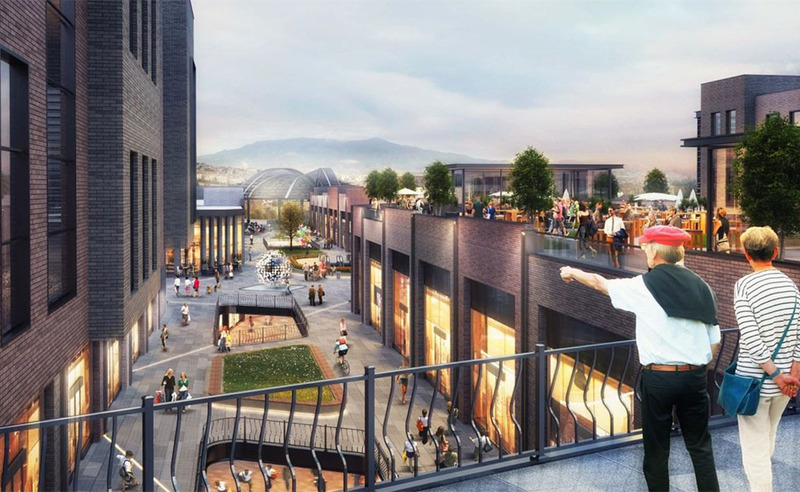 The daily ventilation and smoke exhaust system of West Park Shopping Mall, that is the biggest outlet of Aegean Region in Turkey, is under the guarentee of VENCO Jet Fan System. The car park of West Park Shopping Mall has 2 floors consisting of 10 zones. 22 uni-directional Axial Jet Fans, 22 reversible Axial Jet Fans, 10 Axial Smoke Exhaust Fans were produced by VENCO for the car park whose area is 31.246 m².